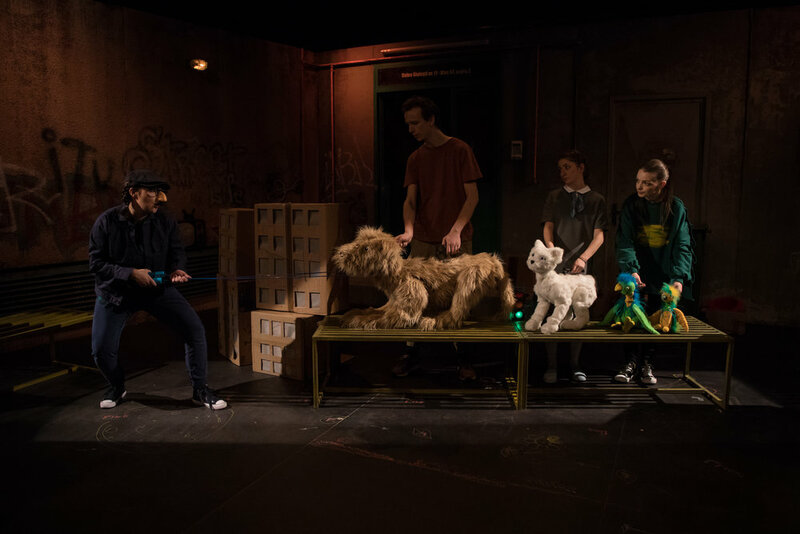 A few teens from the neighbourhood tell the famous story of Barton, the stray dog, and Onix, a little cat that got separated by her family. 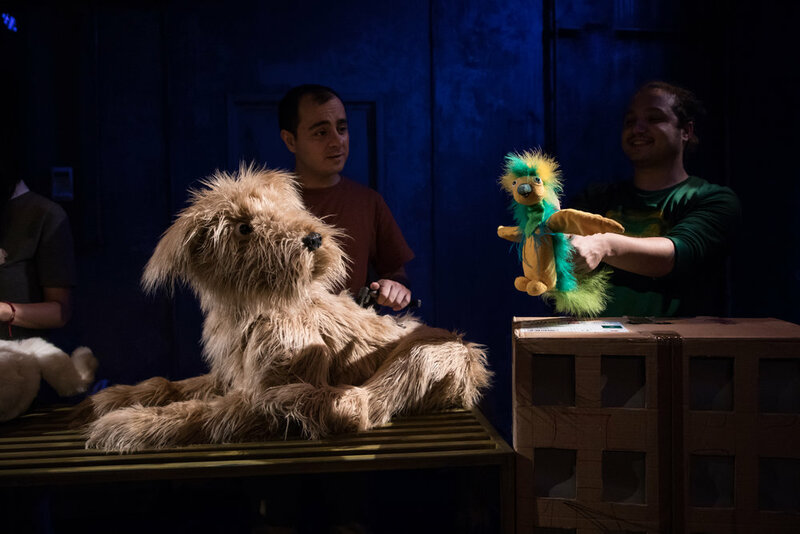 Accompanied by Max and Mix, two parrots full of tricks, the two friends find out a few important lessons about family, friendship, loneliness, love and kindness. 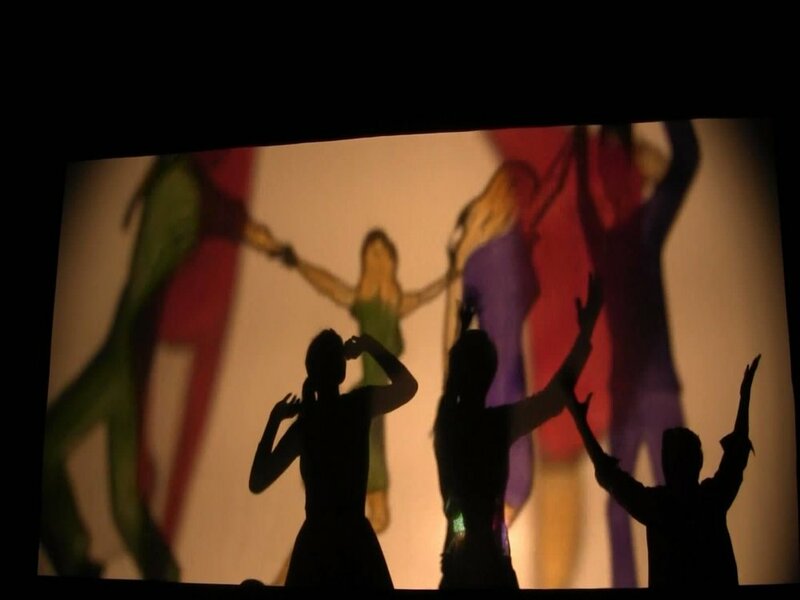 The colorful world in Salman Rushdie’s novel of the same title is revived on the stage. 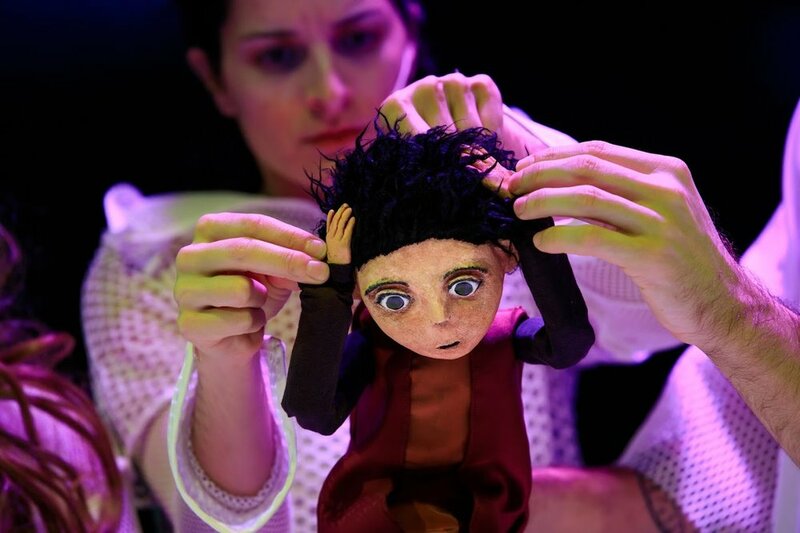 A mix of animated visuals and acting, Haroun and the Sea of Stories is an interactive show, enjoyable both by children and adults. 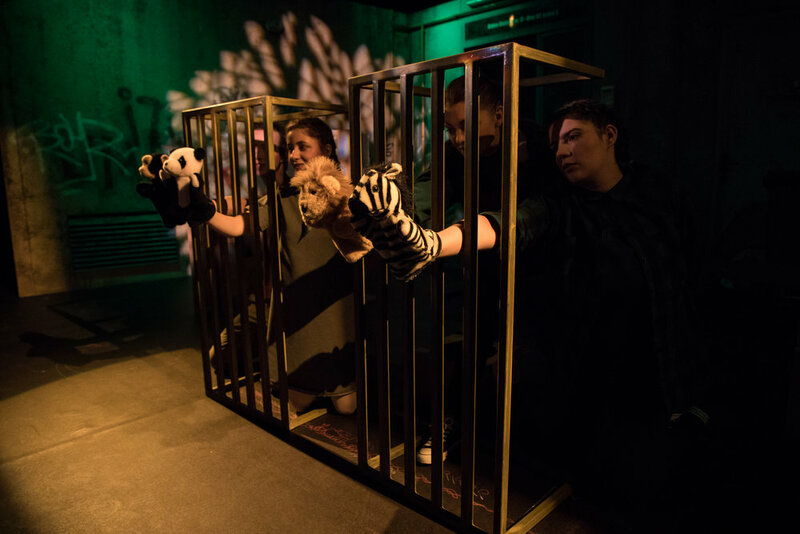 stage, welcoming various interpretations: it is a compelling children’s story, but also a complex parable about totalitarianism and dictatorship. Fantastical characters, real characters, dream and reality create a singular universe, in an unhinged, spectacular dance. 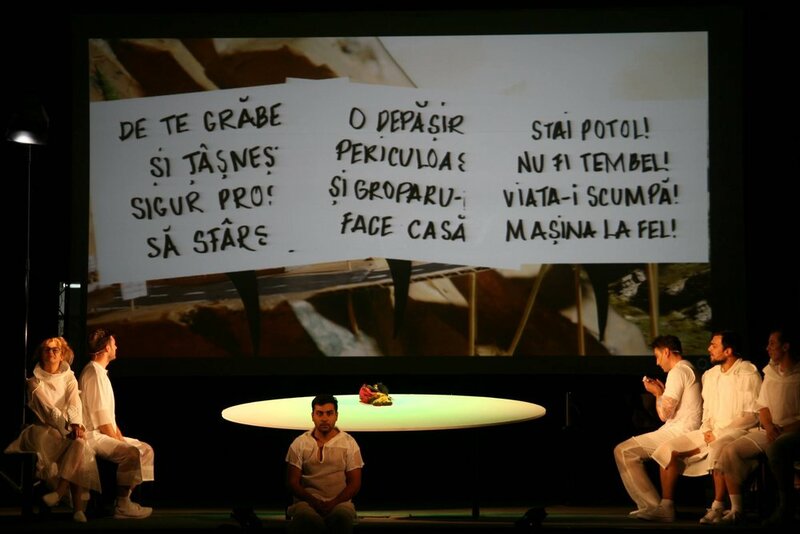 The show was produced thanks to the financial support from the Cultural Center of Bucharest ARCUB, as part of the Bucharest - Participative City programme. 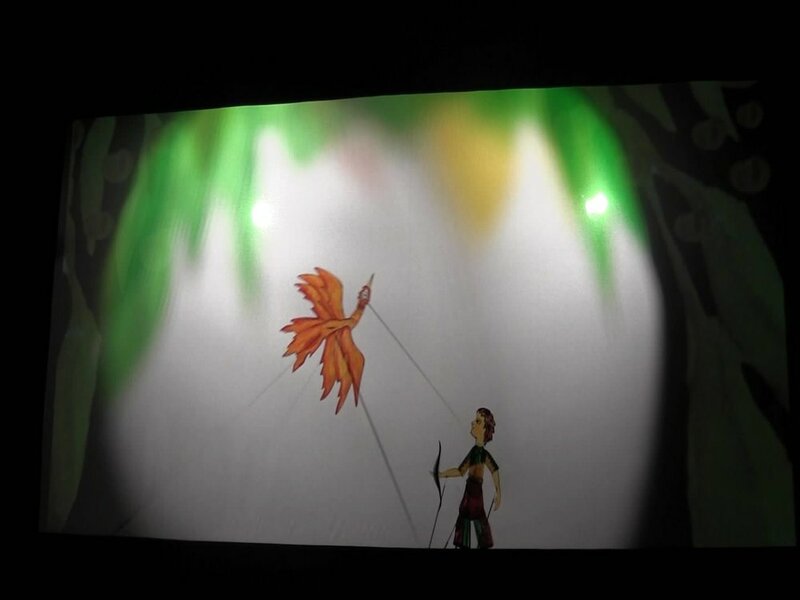 Inspired by Igor Stravinsky's music and the story of Ivan Tsarevici, „The Firebird and Kaschei, the evil magician”, Irina Niculescu created a beautiful full stage shadow theatre performance. 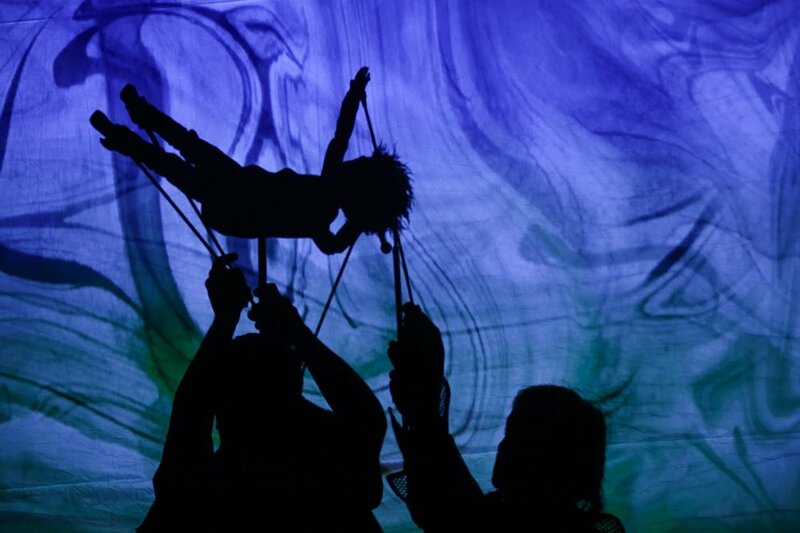 With an interesting blend between the traditional movement of the shadow puppets and cinematic effects, the show is a mesmerizing experience for children and parents alike. "E Ora de Păpuşi! 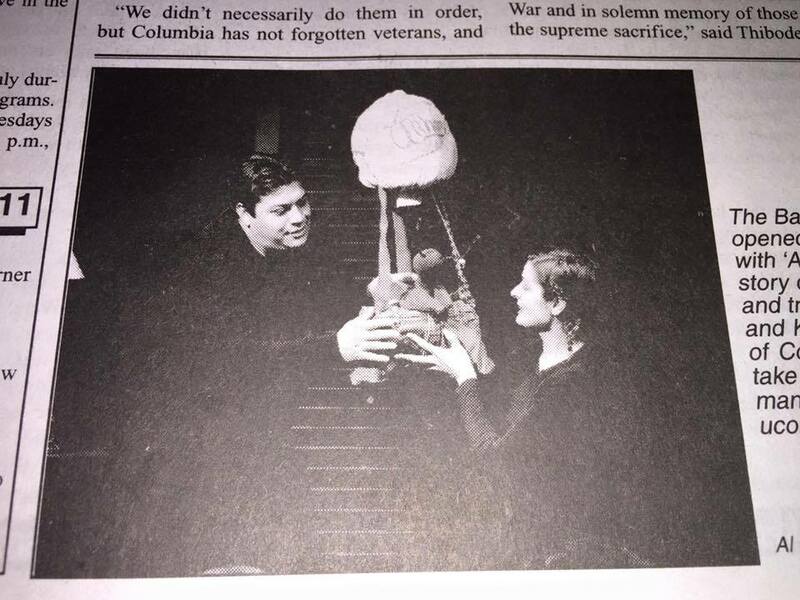 / It’s Puppet Time!" is an engaging performance for the entire family. 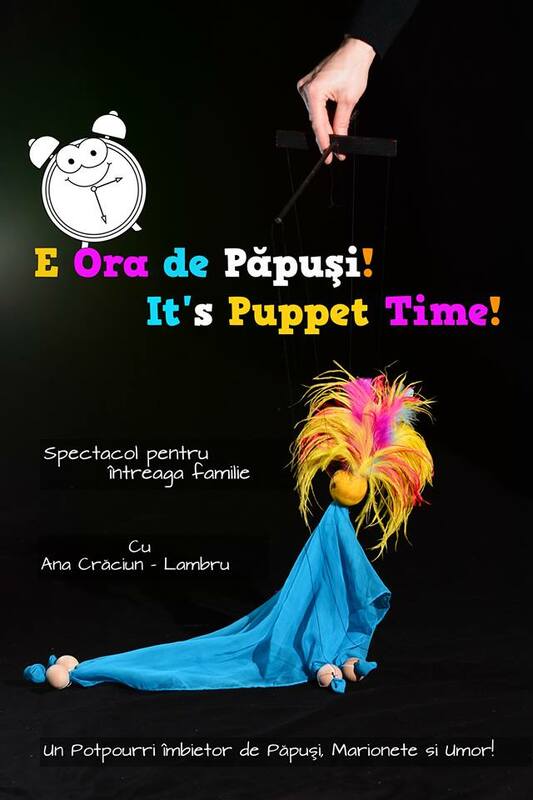 Ana Crăciun-Lambru uses various Puppet Theatre techniques - Rod Puppets, Hand Puppets, Toy Theatre, TableTop Theatre and Marionettes - to create little moments filled with emotion and humor which reveal the magic of this beautiful artform. 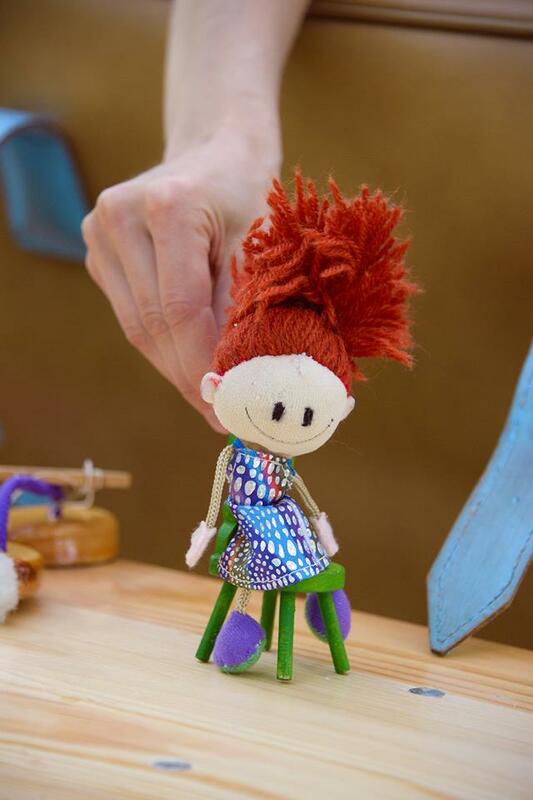 Lola, the dancing Diva, Tiger, the circus worm and Mot, the Woodchuck are only a few of the protagonists and they are all excited to meet you. Adapted from Amanda Hall’s book “The Stolen Sun - a Story of Native Alaska”, Luminary is the tale of a second chance! When humankind takes the world for granted, Raven, its supreme creator, hides the Sun. His daughter, Little Darkness, sets on a quest to bring back the light to the world. Join a rogue storyteller on a journey of light and shadow, found objects, and empowering adventures! 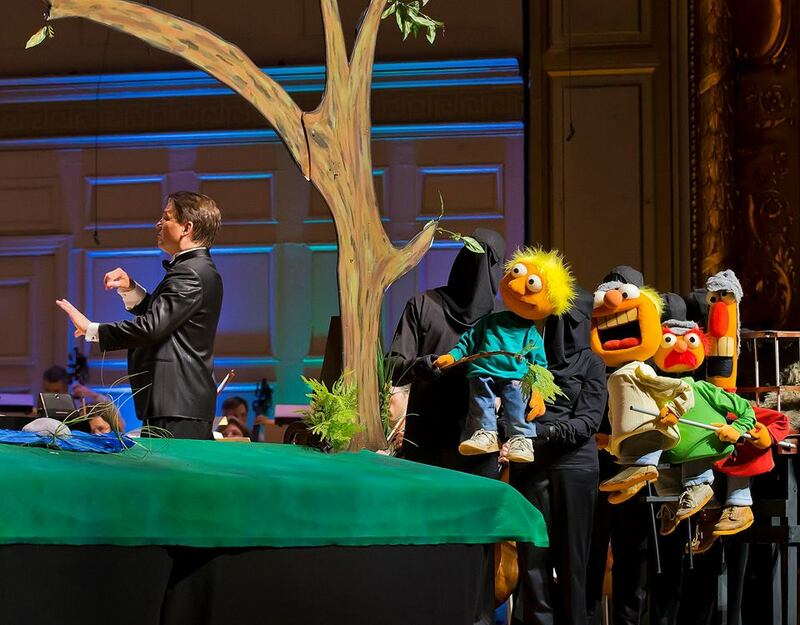 The Boston Pops collaborated with University of Connecticut's Puppet Arts Program in a stunning evening of grand symphonic music illustrated by imaginative puppet creations of all kinds and sizes. 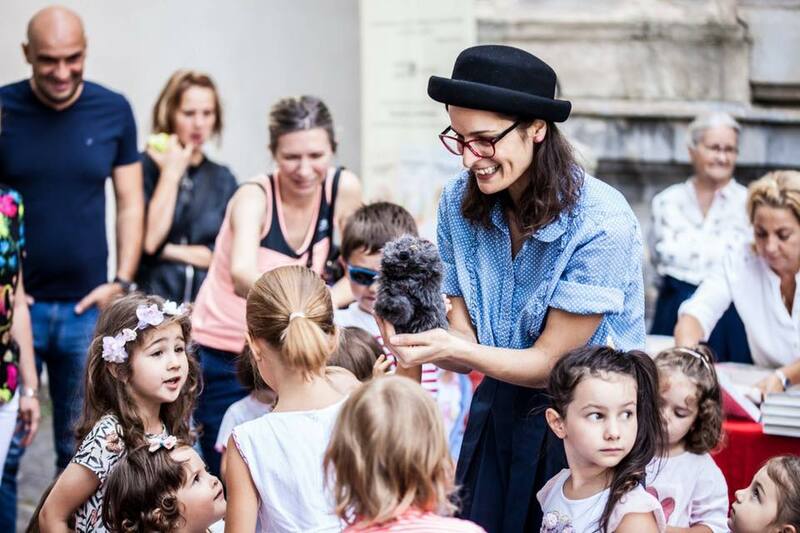 Anthony the Ant discovers puppet stories and traditions of the world in an entertaining and informative performance for globetrotters of all ages. Every Sunday, CJ and his grandma ride the bus across town. CJ asks Nana about this and that. Each question is met with an encouraging answer from grandma, who helps him see the beauty—and fun—in their routine and the world around them. 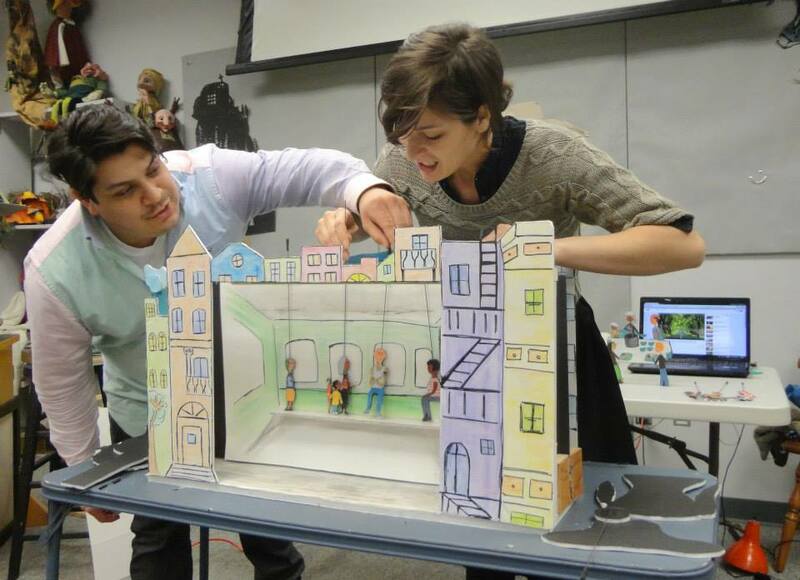 An extremely lively play about courage, friendship and...tomato soup! Jester, the main character of these adventures, is a real hero of our days and, at the same time, each viewer’s best friend! Sprinkled with gags and comic situations typical for Commedia dell’Arte, the play “The story of Jester” will melt every heart! After searching for a long time, four clowns find each other and promise to never let go. Before leaving to find their belongings that got lost on the way, they rest for a while and beggin to dream. And what a dream they have! 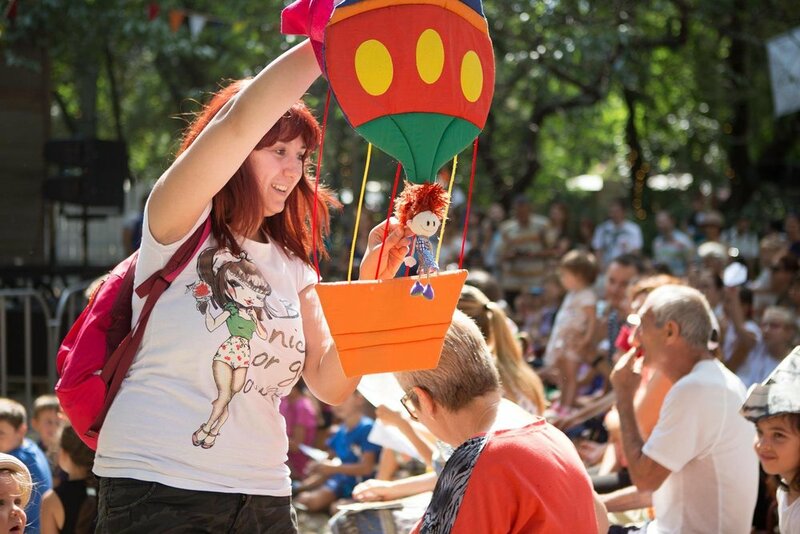 Join Tonzi , Ponzi, Fonzi and Onzi in their dream world accompanied by dancing puppets and loving marionettes!